Education, it is believed, is a passport to the future and the future belongs to those who prepare for it today. This notion should indeed be true of the Ghanaian situation and thus inform her approach to addressing pertinent issues that relate to the education sector as a whole. 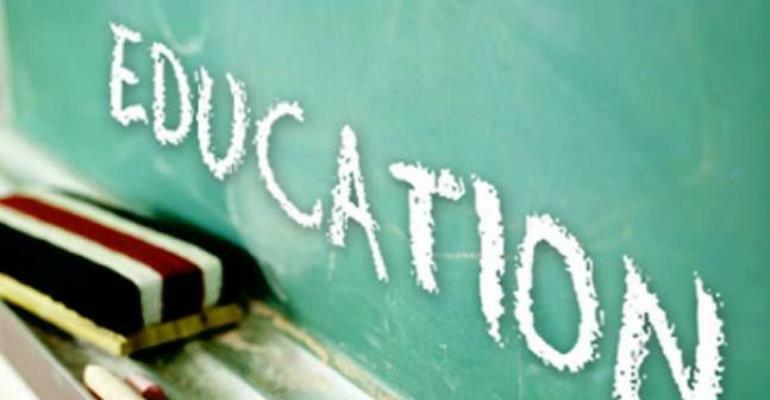 The broad function of education in the youthful population is arguably the most important role of the state since in this age of globalization it is doubtful that a person would reasonably succeed in life if denied an opportunity to receive education – a holistic one for that matter. In an age where there are serious concerns about the emergent role of an unhappy and unsatisfied youthful population reflecting in vigilantism and other related offenses, education serves as the principal tool in the awakening of a people to certain important values that enable one to adjust properly to the environment and the conditions of the relevant time. It unlocks the imagination of a people and liberates their intellectual capacities thus preparing them to function productively as useful civic participants of the states as well as preparing them to be “economic persons” in themselves for the purpose of being able to improve their own status independent of the state. With all this said, the state bears the ultimate authority and responsibility to ensure that it provides equal or, better still, equitable educational opportunities to its citizens. Doing so dutifully with all political will and good intention without any sense of politicization is a strong foundation for the sustainable development that is long desired. With it, the nation would never be in lack of innovative solutions required to solve the myriad and ever dynamic problems that it would continue to be faced with, opening a world of opportunities along with it. The vital role of quality education in a free society cannot be downplayed and is the hallmark of a prosperous nation implicit in it the concept of liberty and equality. Accordingly, the focus of every well-meaning nation that cares for its citizens should be to provide all eligible with the minimum adequate standard and level of education as well as the opportunities to acquire the basic minimum skills necessary in life – one that gives a fighting chance to succeed independent of the state. Though very necessary, spending more on education and the outward niceties of same may not necessarily mean that students may do better. However, one does well when it ensures and guarantees that educational standards and resources suitable to prepare the citizens to attain a productive employment in future and also to contribute to the state’s economy are in place.